Joyce is the Founder and President of Personal Touch Service Solutions. She began as an owner-operator, cleaning carpets and providing janitorial services in schools in 1989. Personal Touch has built a strong reputation throughout Central Illinois by providing superior stone care services for over two decades. They have also added such offerings as exterior stone and masonry work, industrial coatings, and energy optimization coatings. As Technical Director at surpHaces, Joyce draws from many years of industry experience, to eloquently and knowledgeably answers consumer questions. She also contributes many of the articles that are posted on surpHaces Partner sites. 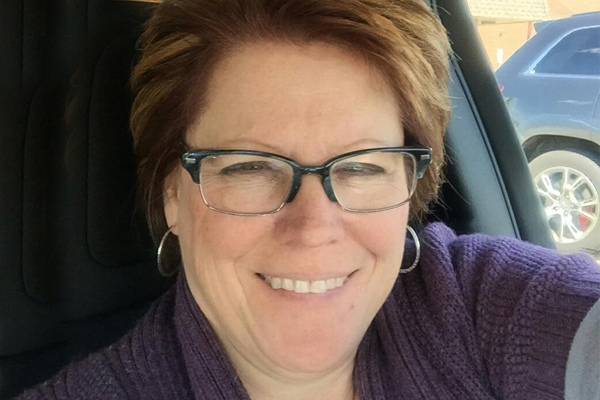 As an Instructor at The Stone and Tile School, Joyce helps students increase their understanding of coatings, provides trouble shooting tips for working with coated surfaces, and explains how to expand services by becoming a coatings expert. She also helps students explore the steps required to diversify into companion fields, build sales volume, retain good staff, and most importantly, find peace of mind and freedom while building an organization that can become self-sustaining.